At Cortugroup, we are specialised in joining rubber-metal for parts to be vulcanized later on, mainly for the automobile industry. We place our experience, infrastructure and team of professionals at your business service. Our best endorsement is the satisfaction of our customers and the guaranteed quality of our productions. Growth as a company group has helped us to evolve toward offering a comprehensive service to our clients. In these new production phases, we include cold stamping and machining for our own parts, as well as their surface treatment if necessary. 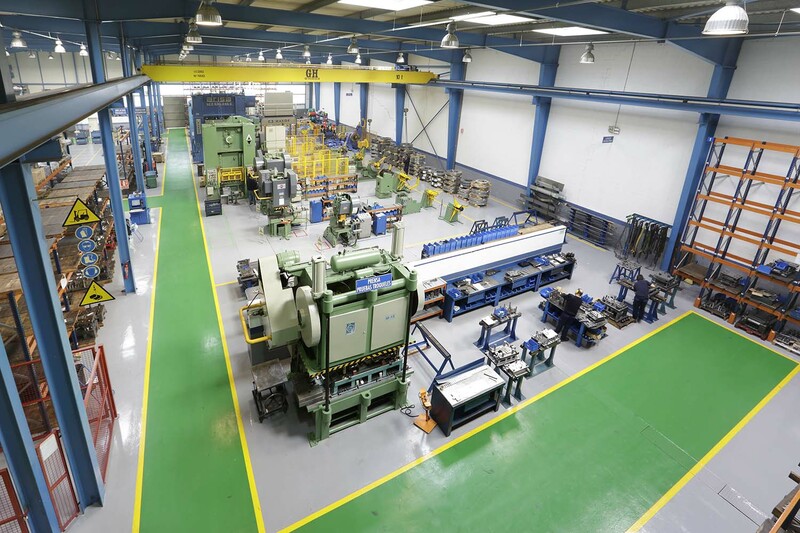 Engineering, die-making and finishes, at the service of your business, in addition to other metallic manufacturing. We have taken care of every detail in our production process to give you top-quality comprehensive service, both with our human resources and avant-garde technology. The way we work, the selection of our team and our commitment to innovation and technology is what puts us at higher quality levels in our production. Quality is in each step of our know-how. We always work with blueprints and conduct a prior feasibility study for all parts we produce. Our team's reactivity and structure makes decision-making flexible, along with processes and improving quality. These are the keys to our success. 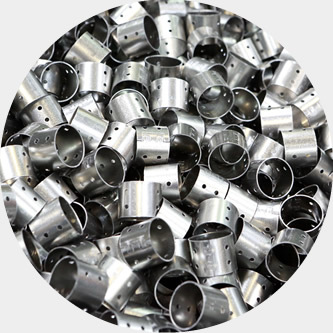 To provide comprehensive service for your project, we have combined our great experience in producing metal parts with machining, with cold stamping work and a wide range of surface treatments for the parts. Our desire to offer you a comprehensive solution also required taking a step forward with logistics. The group's internationalisation led us to reinforce our presence in Europe, starting up a plant in Romania.